Vegan cheese won the gold medal at iGEM’s first competition open to community labs. The international synthetic biology competition, which attracted 2,500 participants in Boston, Massachusetts, ended on November 3. This year, to celebrate the competition’s 10th anniversary, the iGEM (International Genetically Engineered Machine) foundation went all out, ignoring the regional pre-selections to gather all competing teams for its opening Giant Jamboree from October 31 to November 3. 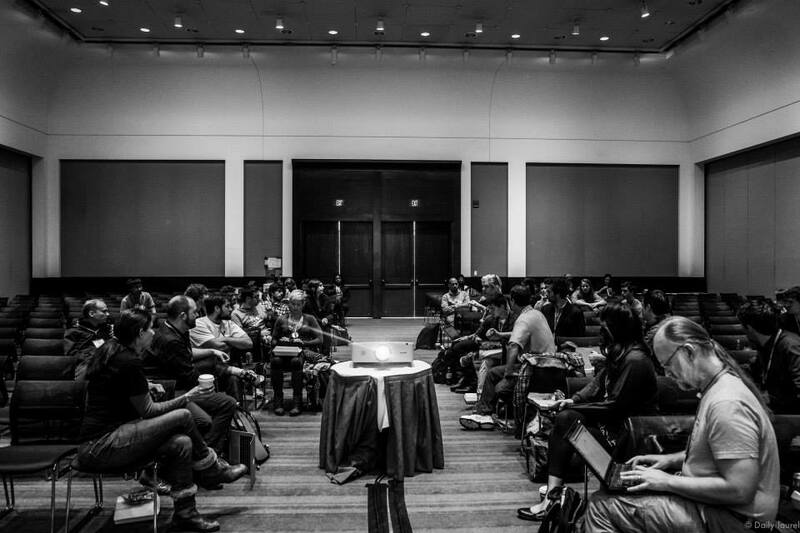 245 teams from 32 countries converged in Boston on Thursday, November 30. The program featured lectures, experience sharing, project presentations, workshops, networking, an award ceremony and festivities! 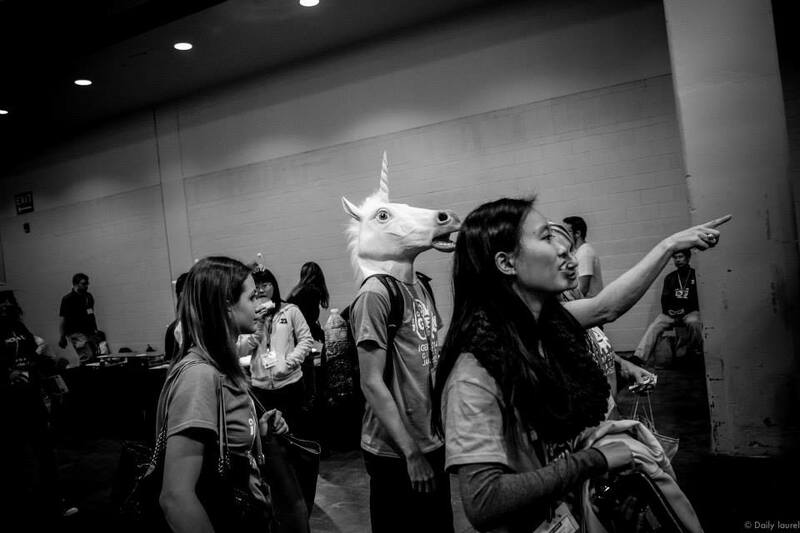 Opening ceremony of iGEM’s Giant Jamboree, Hynes Convention Center, Boston, November 30. 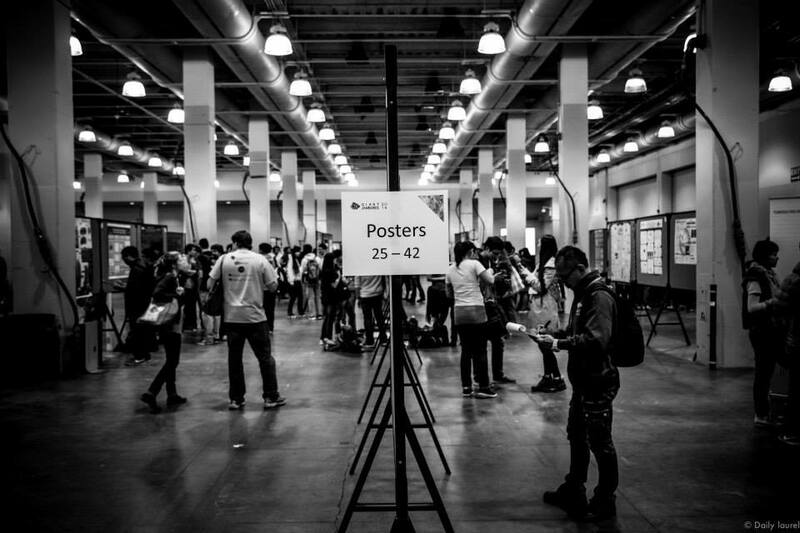 Discovering projects presented at iGEM 2014, from poster to poster. The Giant Jamboree could have been a conventional scientific congress, with lectures, project presentations and impromptu debates in the halls. However, this gathering included student project leaders competing at iGEM, zealous citizens, DIYbio hacktivists and professional researchers, artists, entrepreneurs, and even members of the FBI! This year iGEM opened a category (and therefore a prize!) specifically for community labs. California’s Tech Museum of Innovation and five biohackerspaces decided to get their feet wet: Genspace (New York), Baltimore Under Ground Science Space (BUGSS), CounterCultureLabs & BioCurious, LA biohackers and London Biohackspace, the sole European amidst the Americans! All these labs carry a common desire for citizen appropriation of synthetic biology, based on shared knowledge, equipment and resources. The Open Lab project developed at New York City’s legendary Genspace, led by biohacking figure Ellen Jorgensen, is a good example. 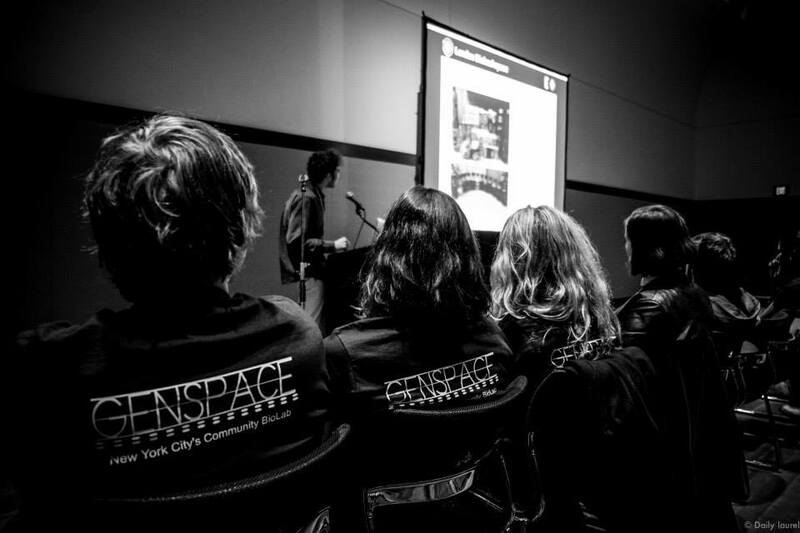 Team Genspace, a New York biohacklab for open software. 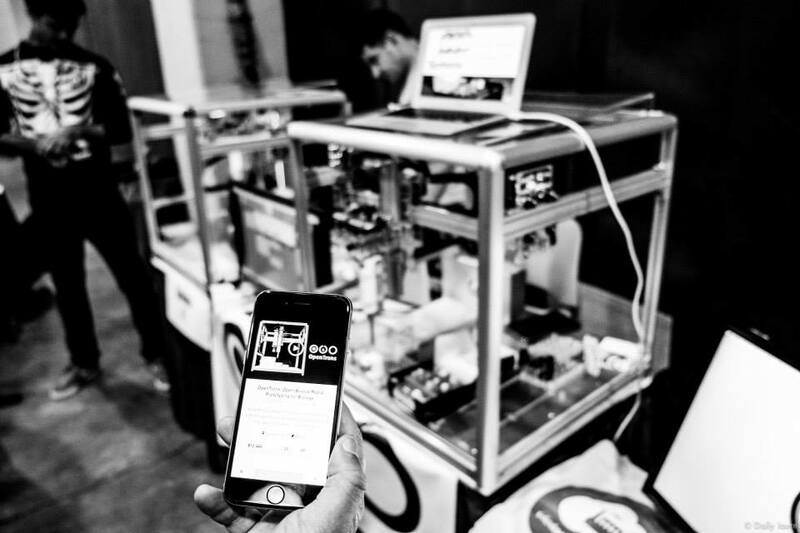 On the first day of the Giant Jamboree, however, another project was in the spotlight: Genspace member Will Canine announced the launch of a Kickstarter campaign for his OpenTrons project, the first open source robot for rapid prototyping in biotechnology. OpenTrons, open source robot for handling and distributing liquids. After being on the backburner for a few years, the Real Vegan Cheese project was revitalized by the iGEM experience, the team admits. On Sunday, November 2, during a panel discussion on iGEM opening up to community labs, the leading figures of the movement (Ellen Jorgensen, co-founder of Genspace, Eri Gentry, co-founder of BioCurious, Mac Cowell, co-founder of DIYBio.org) agreed that the competition was relevant and created opportunities for networking and updating in the field of synthetic biology. However, open labs’ biggest challenge is funding, which requires even more ingenuity to dig up private, public or community financing, especially to offset the cost of the competition ($3,500 per registered team). Most importantly, iGEM denies their access to the biobricks, in total contradiction with the foundation’s values of openness—an openness that would allow their projects to grow well beyond the window of a competition. Panel discussion on the relationship between DIYBio communities and iGEM, on November 2. 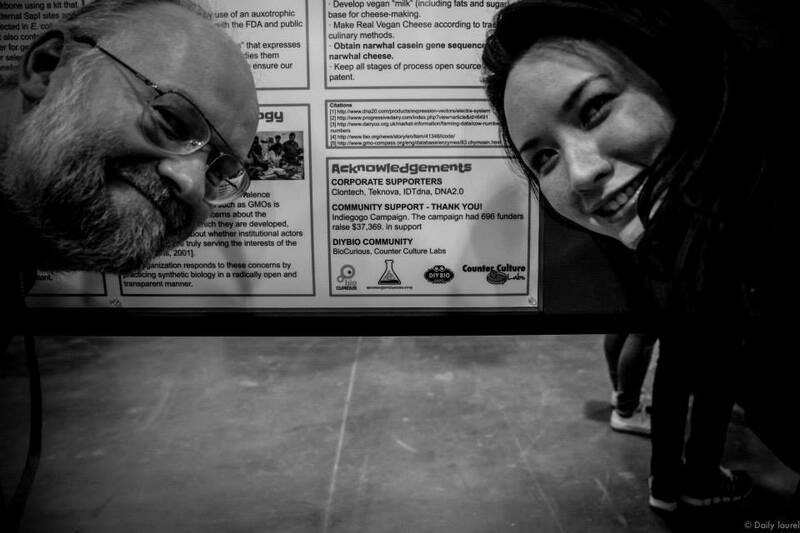 Eri Gentry (left) and Patrik D’haeseleer, in front of the acknowledgements section of their poster for the Real Vegan Cheese project, which raised $37,000 on Indiegogo this summer. Long live the community!